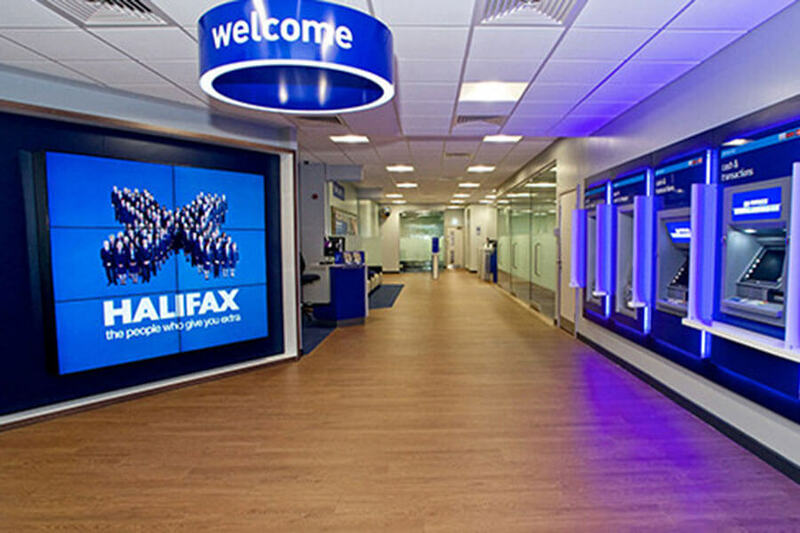 The nature of working in retail banking requires utmost sensitivity to both staff and client base. 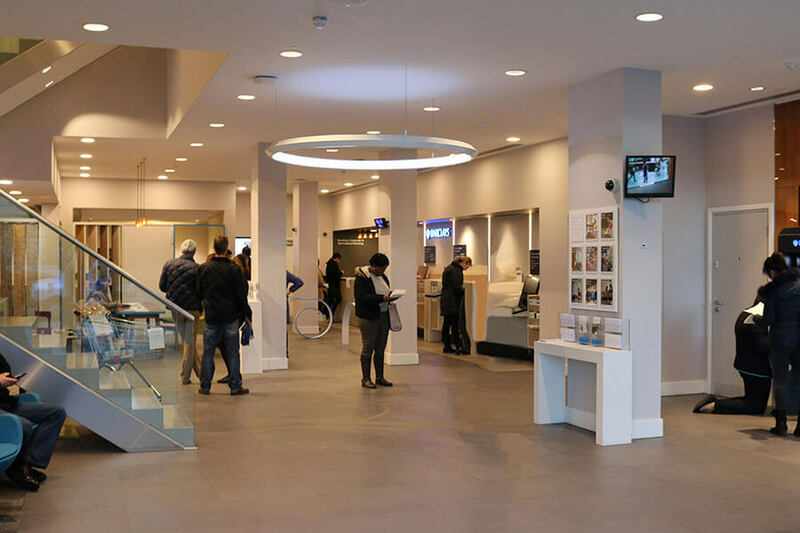 We optimise our time on site, more often working out with normal hours to ensure retailers are able to open for business as usual during the day. 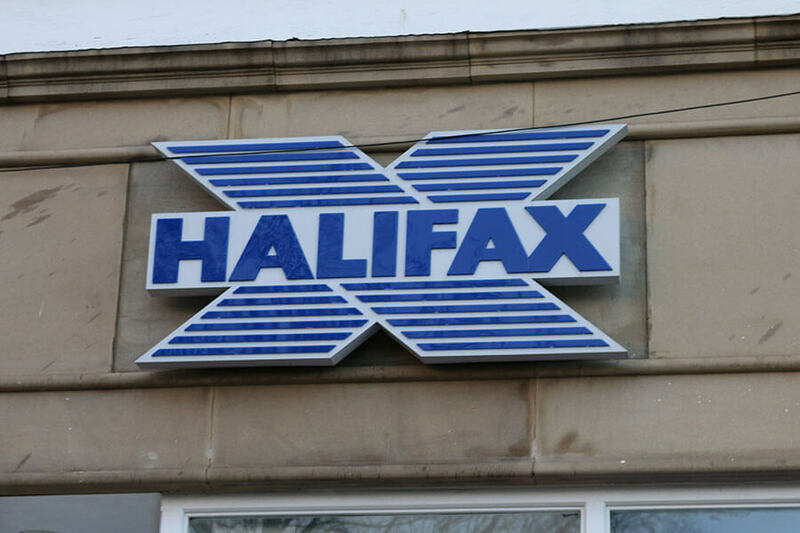 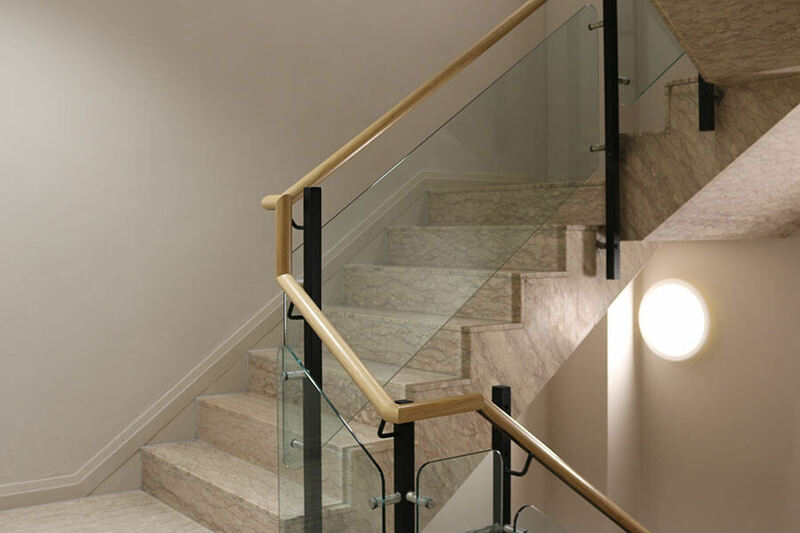 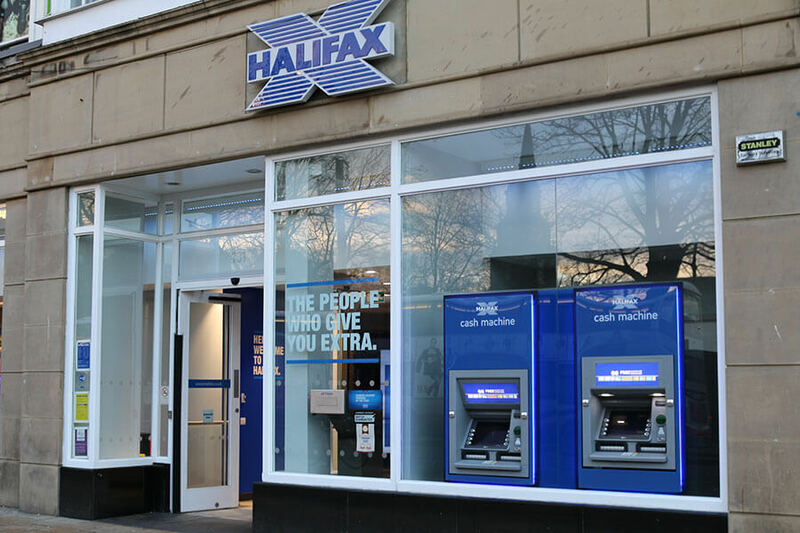 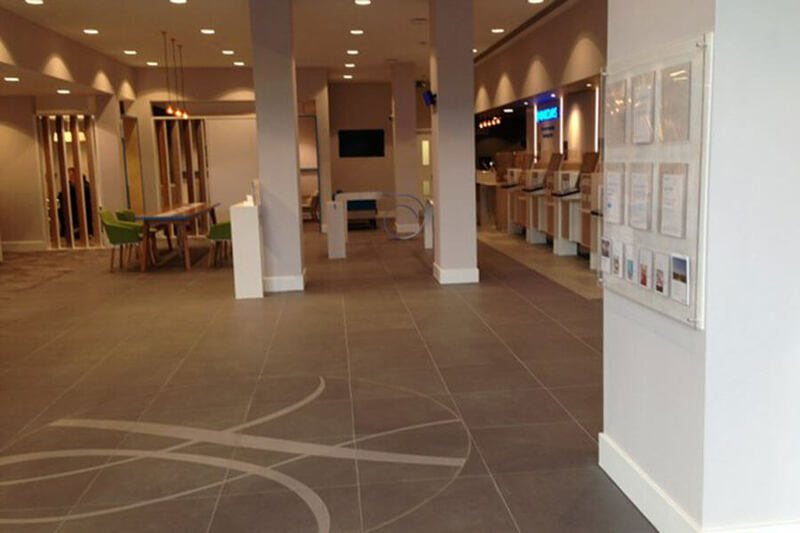 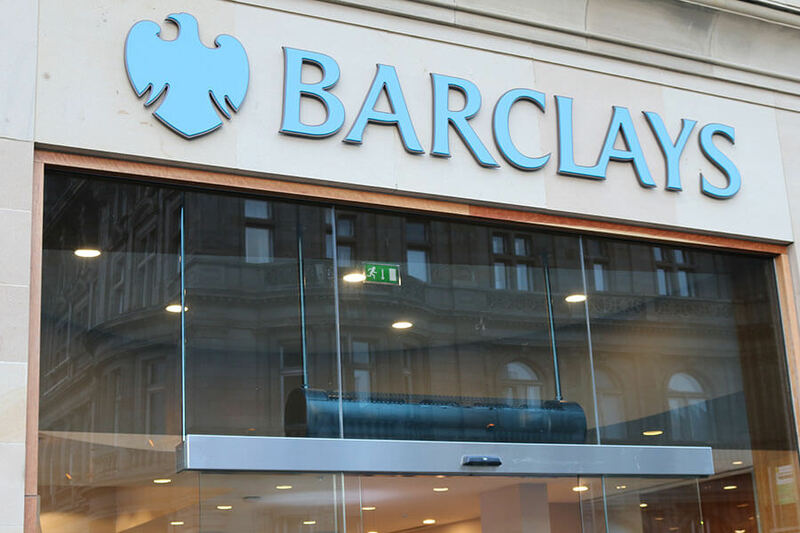 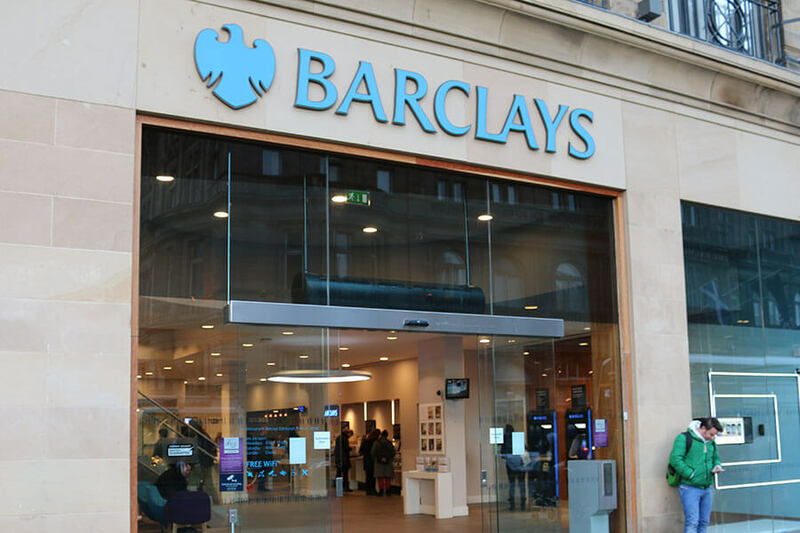 Allstar Joinery undertakes works for many major Clients in this sector such as ISG Retail Ltd in relation to their project at the Barclays branch, Princes Street in Edinburgh and Havelock Europa Plc and their project at the Halifax Bank.